When your branding matters – RK Graphics can help you keep a consistant and professional appearance inside and out. 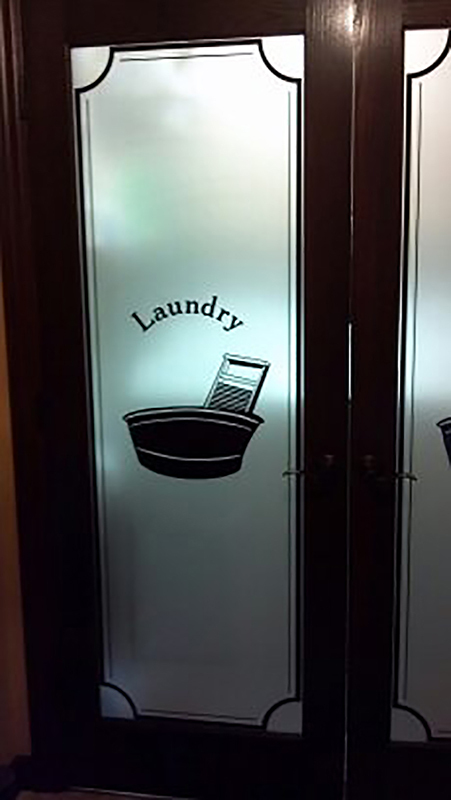 We offer a wide variety of interior signs and vinyl applications. Use your brand colors and logos to keep your office space cohesive. 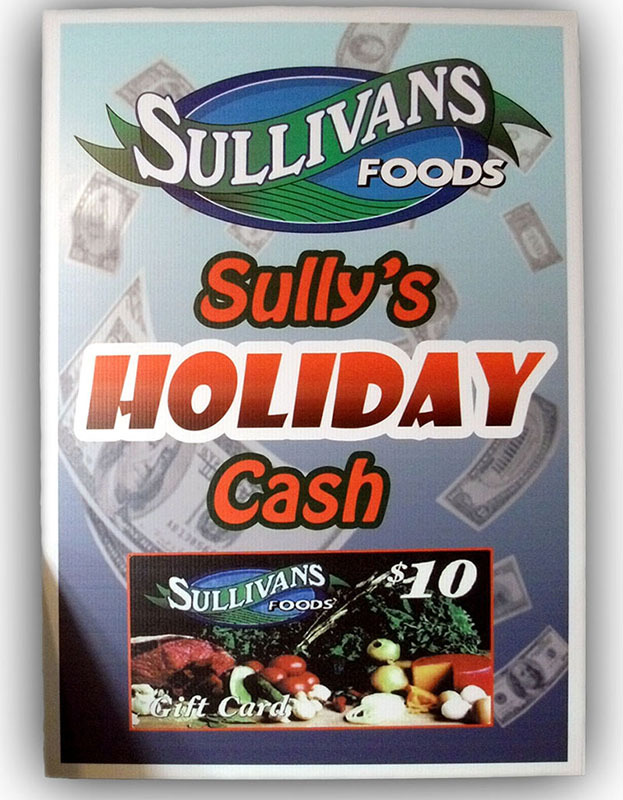 You can promote special products or promotions or add professionally designed signage to welcome your clients. You can even have custom signs or decals made for use in your home decor!